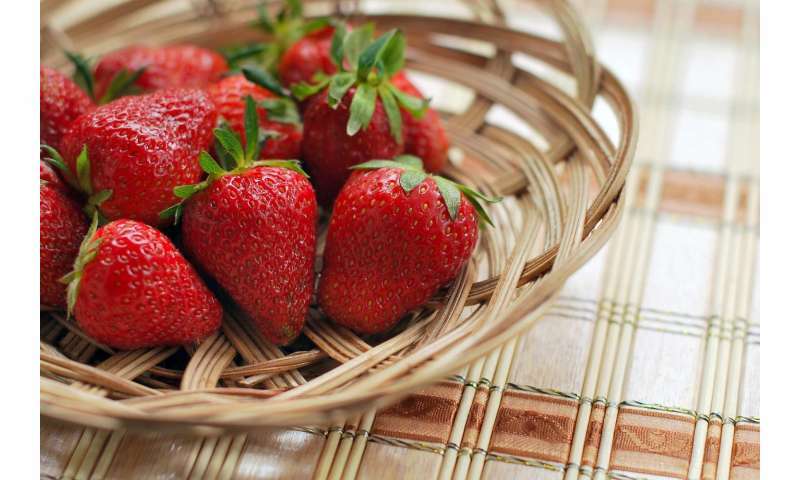 Strawberries are a $3 billion per year agricultural industry in the United States alone. However, the demand has only been growing over the years. There is infinite potential to enhance this industry further by understanding the mechanisms behind breeding and production of strawberry plants. Julie Caruana, a postdoctoral researcher, under the direction of Zhongchi Liu, affiliate professor with the department of Plant Science and Landscape Architecture and professor in the department of Cell Biology and Molecular Genetics, has come significantly closer to this level of understanding by finding this gene and honing the ability to produce runners. "We know at least one gene that is definitely involved, and going forward, we can determine what other genes are involved and how they interact," said Caruana. There are many environmental factors that affect flowering and runnering behavior. These include temperature and day length, which is why strawberries typically produce runners in the summer months and flower in the fall, winter, and spring months. Controlling this trait and understanding the process, genetically and environmentally, is very important to the strawberry industry. "When you are trying to fruit strawberry plants, turning off runner production would really help the growers," explains Mike Newell, Senior Faculty Specialist and Horticultural Crops Program Manager at the Wye Research and Education Center, who works with strawberry growers. "Depending on the strawberry production system used, runner production may or may not be desirable, and they may have to be manually removed. Nurseries on the other hand would love runners so they can sell more tips to growers. Controlling this would certainly help growers and nurseries from different sides." This work not only has the potential to improve strawberry production with currently popular varieties and growing methods, but could increase yields even more with the popularization of different varieties that are less viable at the moment due to runner behavior. "Most strawberry plants in use today are known as June bearers, or plants that only produce berries once per year," explained Dr. Liu. "Since strawberry plants are only kept for two years due to significant production drop off with age, farmers only get two harvests from a typical June bearer. Ever-bearers on the other hand can produce multiple harvests each year, increasing overall strawberry yield. But they are relatively unpopular at the moment for farmers and at nurseries because they are poor runner makers—it is difficult to propagate ever bearers. If we can find a way to induce runner production in ever-bearers, the market for these strawberry plants could open up, increasing strawberry yield and having major impacts on production."